Join us in our beautiful new worship space inside La Mie Elevate at 601 Locust St downtown Sunday evenings at 5pm. 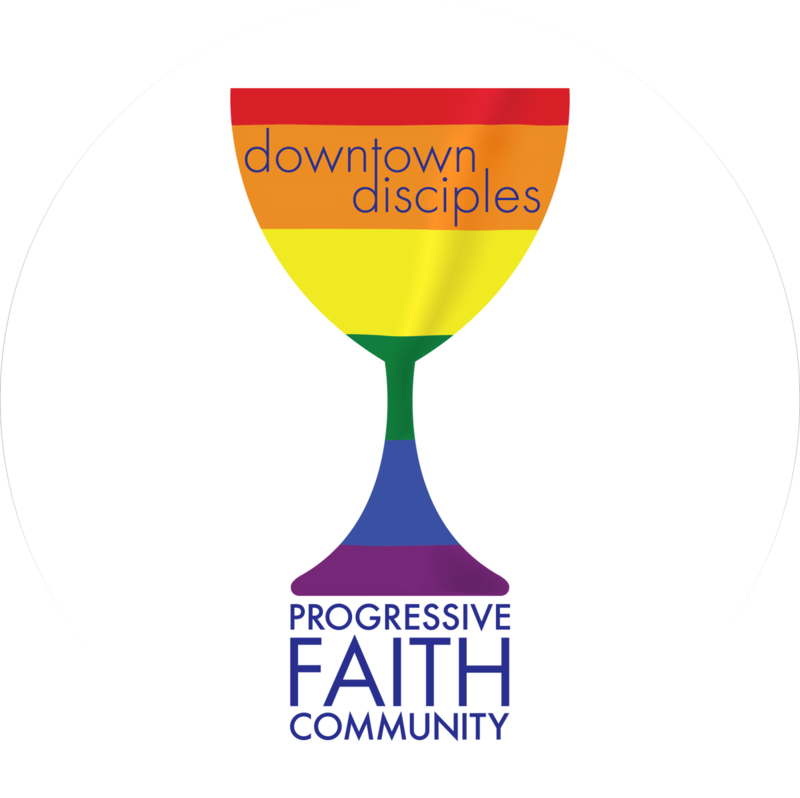 We celebrate the sacred and the secular, worship with excellent music from local musicians, powerful preaching, and a shared feast of communion. 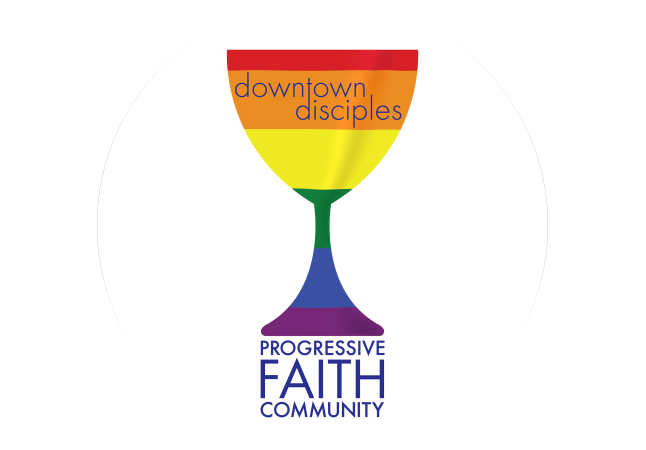 We seek to embrace Jesus' radical welcome as a progressive faith community. Specifically, we are LGBTQ+ affirming and we proclaim that Black Lives Matter. We welcome children in worship and also have paid nursery staff if that is desired. Accessibility: street parking is free on Sundays or you can access our space from the skywalk system. Our space is wheelchair accessible as are our bathrooms. Our bathrooms are gender inclusive and include a changing space. Signs, Friendly People, Excellent Coffee and Fresh Baked Pastries are Waiting to Welcome You!